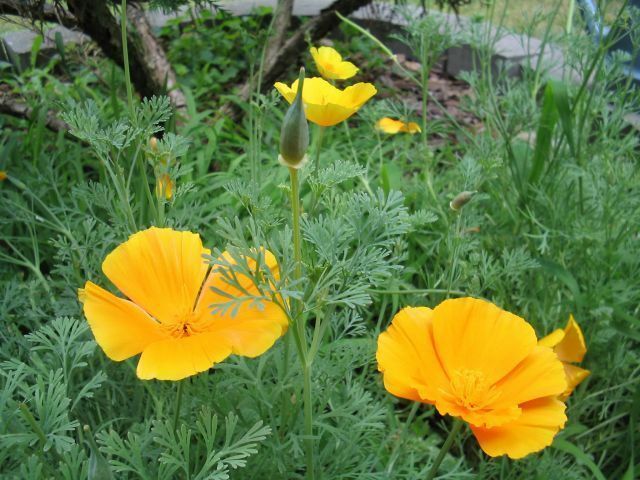 California poppy is a perennial herb native to the west coast, particularly California. These seeds will produce plants with yellow to orange-yellow flowers reaching from 1-2 feet. It is the state flower of California and can be found growing abundantly along highways and roadsides there. It is very easily grown and can tolerate drought and a variety of soils but will thrive in good topsoil located in a sunny position with regular watering. 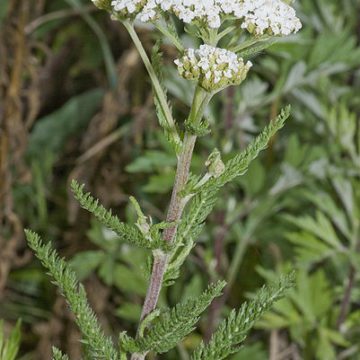 It is a great plant for beginning growers and works well as a border plant. The seed pods are long and slender and will split when dry, scattering seeds in the area. 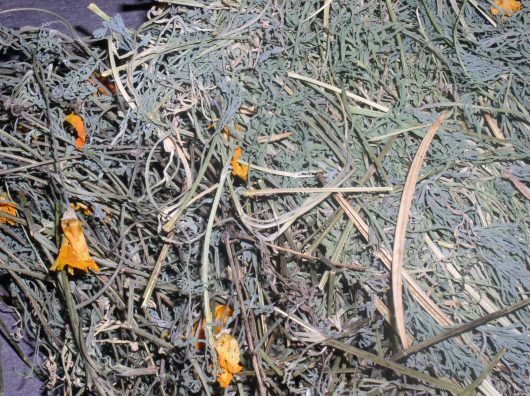 All parts of the plant are used medicinally and can be harvested at any time. Even plants cut at the base mid-season will continue growing. Fresh material is best. 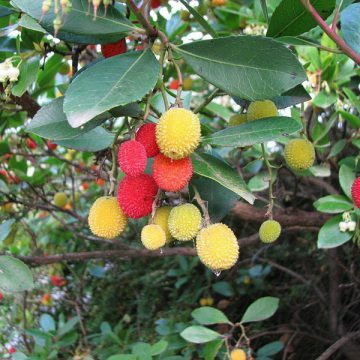 The fresh roots were reportedly rubbed on gums as a treatment for toothaches or were dried for making tea. 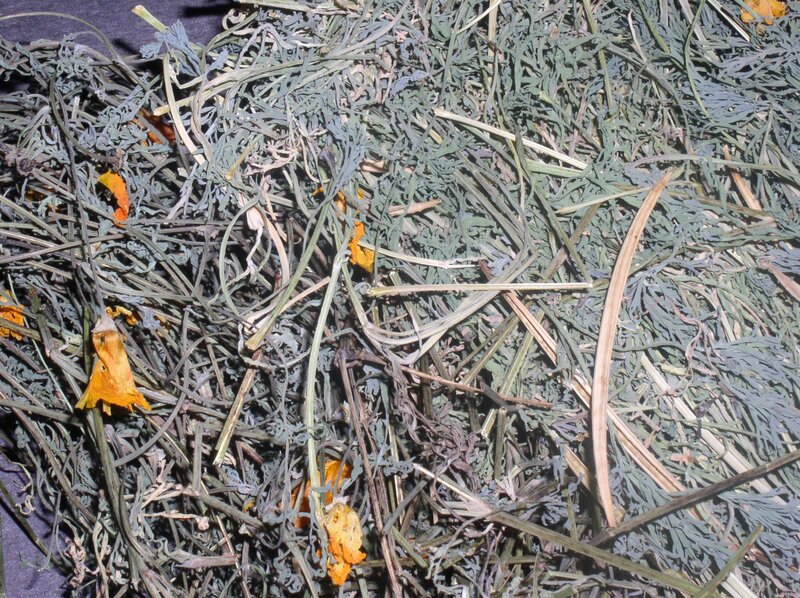 The leaves, pods and flowers are smoked or made into a strong tea for relaxation, pain relief and insomnia. 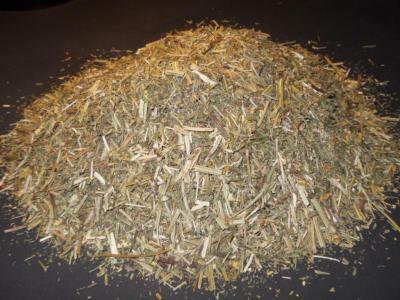 Tinctures or resinous extracts are also used. Harvest the plant at ground level at the end of the season. In colder climates these plants may only be considered annuals, which means harvesting the roots may also be desired. 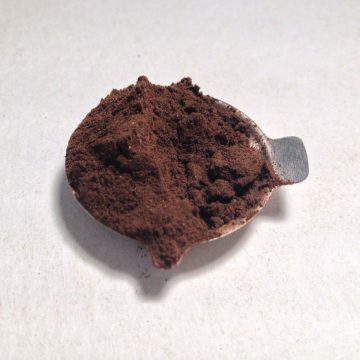 Growing Information: These seeds are easily grown outdoors in full sun by scattering the seeds on the surface of the soil and pressing them in. Sow the seeds in early spring or in the fall where temperatures are warmer. 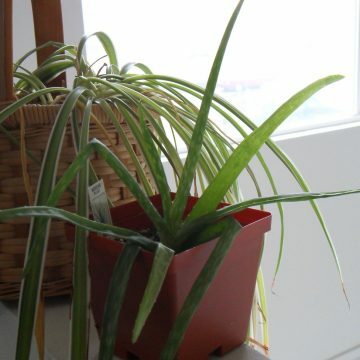 Transplanting is not recommended unless it can be done carefully without disturbing the roots. 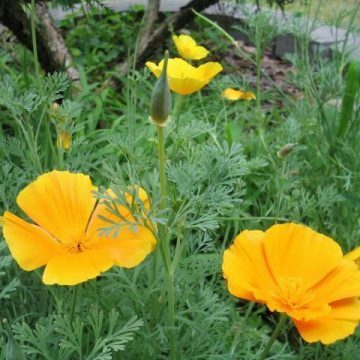 However, California poppy transplants easier than other poppies. A light, well-draining soil is preferred, although other soils will work. Keep well-watered and fertilize with a general fertilizer once a month for best results.